Do you search for bass or guitar mechanics? Do you want to buy triangles or cymbals? Do you need tuning pins or tuning keys? 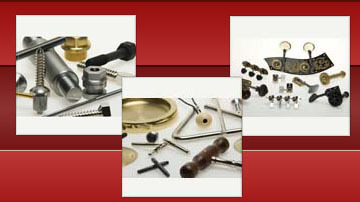 Do you search for metall components for the music industry? 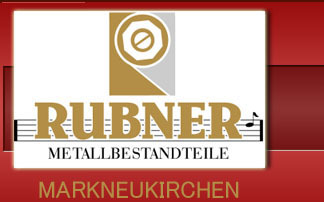 Rubner guitar mechanic, "Vintage extra"